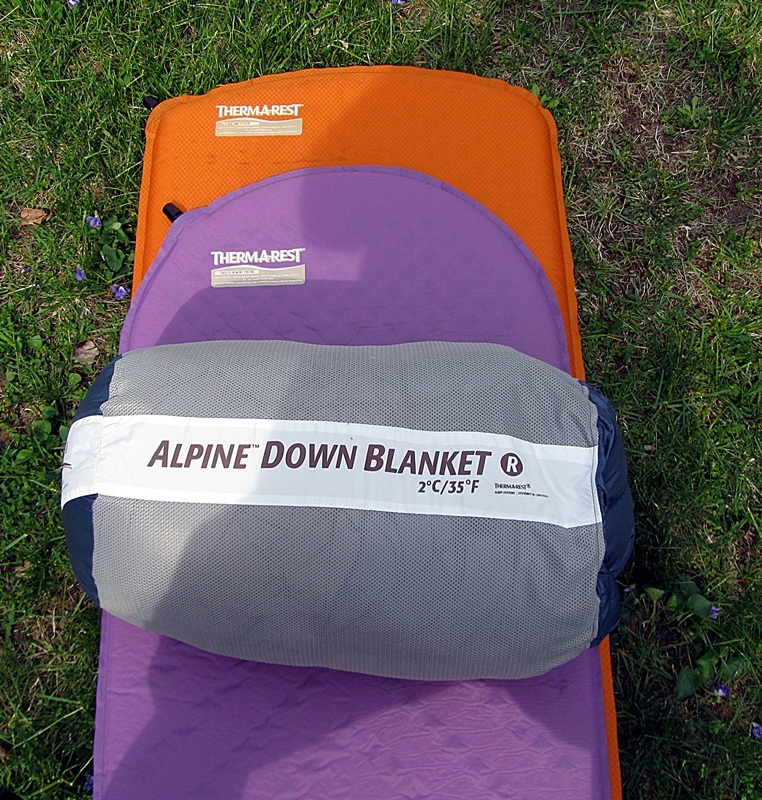 The Alpine blanket is provided by Therm-A-Rest for review purposes. 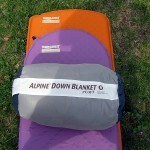 I love the feel of a down blanket, I never had one to use on a backpacking trip. What follows are the details of the Alpine blanket. To read more. This entry was posted in Reviews and tagged 4alloutdoors, Arnie P, backpacking, car camping, comforter, sleeping bag, sleeping blanket. Bookmark the permalink.